All too often people suffer attacks by animals for which owners do not take proper precautions to restrain. Animals cannot always be controlled and thus it is up to their owner to do what they can to prevent accidents. 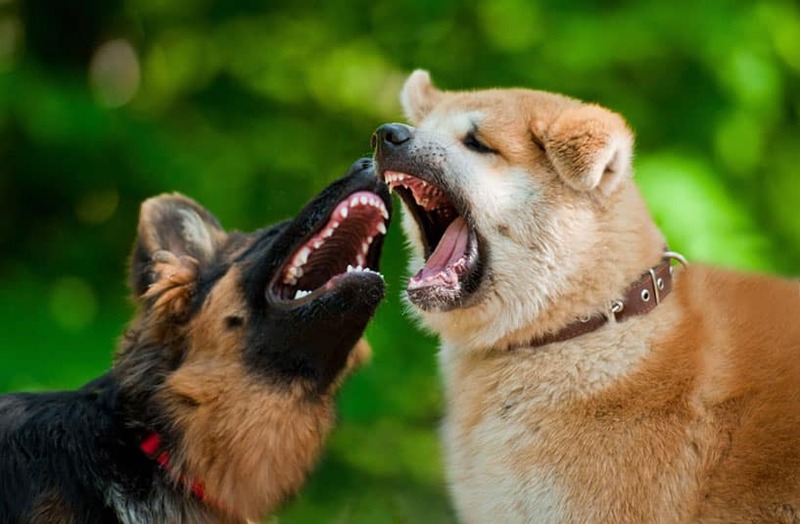 Large dogs bite with a force three times that of a human, which can, of course, cause serious injury and – in severe cases – even death. If you’ve been hurt in an animal attack and need help with your case, contact our dog bite lawyer in Scottsdale, AZ. According to the National Canine Research Council, there are roughly 1.1 million dog attacks in the United States per year that require medical treatment and at least 60,000 that result in serious, lasting injury. 40 to 50 cases result in death. Of all reported attacks in the United States, less than one-percent of victims received any monetary compensation from their insurance companies. Though the death rate by the percentage of attacks is not very high, every year around half of the fatal cases involve the death of a child. Arizona has strict legislation concerning domestic animal attacks, placing any responsibility for physical or emotional harm on the owner. The only scenario in which an owner is exempt from liability is if the victim was (intentionally or unintentionally) provoking the animal. A person should watch for signs of aggression when in the presence of any potentially dangerous animal; however, they are not expected to assume any type of risk under the law. If you or a friend has suffered some physical or emotional injury as a result of a dog bite in the greater Phoenix area, Glendale, Mesa, or Scottsdale, please contact Nate today to set up your free initial case evaluation by filling out the online form or by calling 602-652-2009.